sin∞fin The Movie is a trilogy of films of collaborative performances by VestAndPage in epic locations around the world. Teetering between the real and the visionary, the films feature the two protagonists undertaking surreal and ephemeral acts. Amplified by the unfamiliar environments, the performances reflect on universal human experiences such as altruism, partnership and the transient nature of existence. The artists' actions evolve in direct response to the surroundings in which they find themselves. 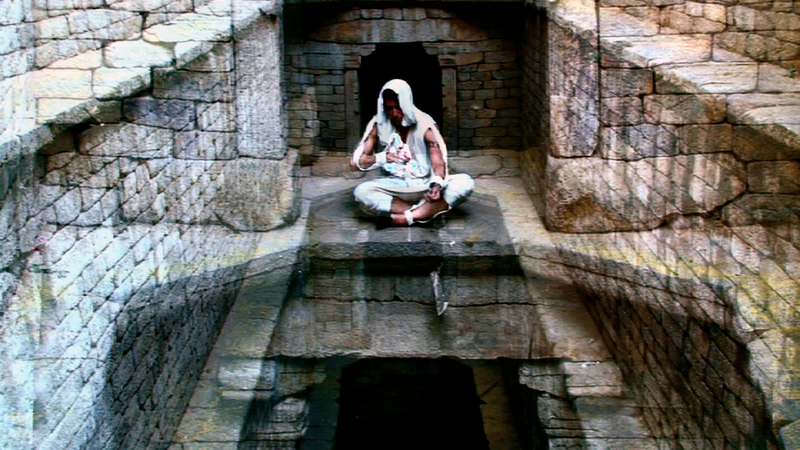 The second episode, "Performances at the Hole Centre," located in Northern India and Kashmir (2011) highlights the topic of society and religion.